Debut EP, Amazon To LeFrak will be released July 27th 2018 on all digital formats from Phantom Limb. You can check the sounds and order digital format here. or CD format on this site. 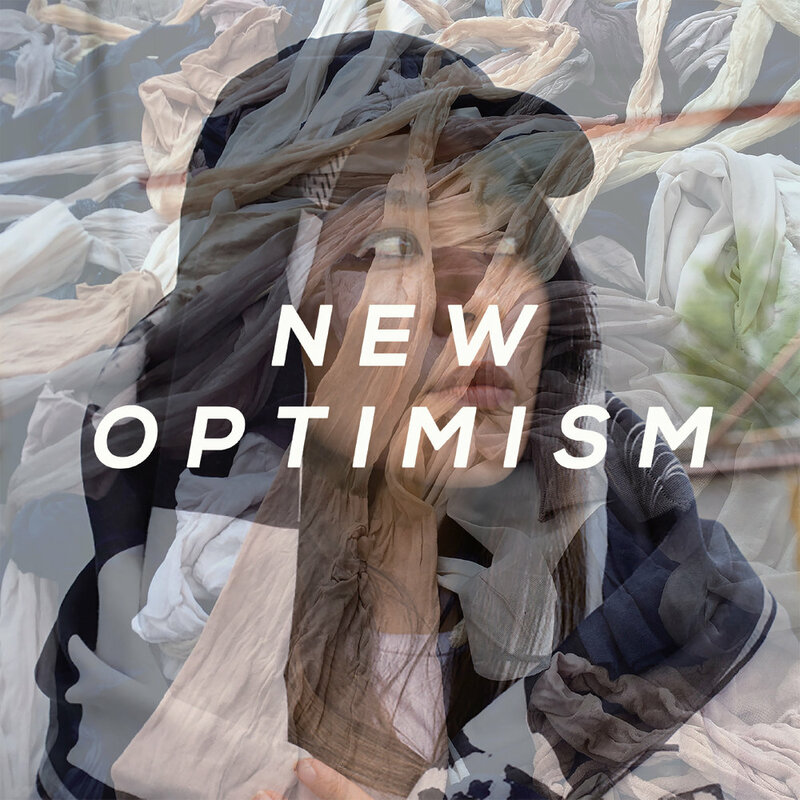 New Optimism is my attitude toward the shape of a music project, a borderless genre-less creation with experimental dance music, whatever you call it. I came up the name, New Optimism when I learned about the post-postmodernism term New Sincerity (irony). I wanted something that was the opposite of it. Video. Debut LP, Sequence will be released on 10.12.2018 from collective art center, Pioneer Works. You can Pre-Order Vinyl and Digital format here. I started this project from the concept, "what if information was woman?". I was also thinking about the history of the silk road and how information traveled during then. Theme song is about the goddess of information that ended up in Los Angels, having a plastic surgery. Inspired by Edouard Glissant's theory, Mondialité. Glissant exposes the difference between globalization and globality. This his words freed me instantly. I’d like to make a sound story with the attitude of globality with an improvisation/Ambient/Chanting vibe. Released a live recording (special guest, Dave Harrington) from Commend’s limited edition “Commend Here” cassette series. Here, a mixtape (songs that inspired me to create Mondialité) I made for Self-Titled Magazine.